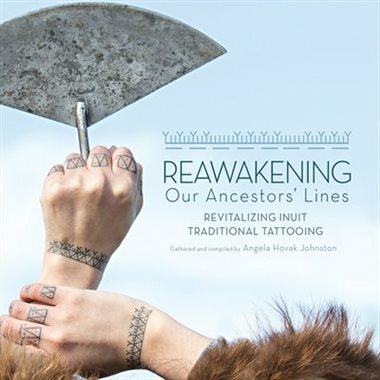 Reawakening Our Ancestors’ Lines describes the process a group of women in the Canadian Arctic followed to revive the tradition of women’s tattoos. Historically, Inuit women wore tattoos on their hands, arms, and faces to represent a range of personal and social messages. After contact with European missionaries, women stopped being tattooed and the cultural knowledge of traditional tattooing was nearly lost. Thanks to Angela Hovak Johnson, however, the practice is being reclaimed with striking results. This resolutely woman-positive project turns on its photography. The photos present both the tattooing process and a portfolio of an emerging generation of tattooed women, from teens to elders. The editorial photography is clear and straightforward, accompanied by explanatory text and the women’s individual stories of their tattoos’ meanings. The portrait photography captures the women in strong poses as they display their tattoos, often in northern landscapes. For non-Inuit readers, the book offers a powerful (and sometimes playful) way to understand elements of Inuit culture. For Inuit readers, the book represents the pride and resilience of women and culture. I would underscore, however, the book’s stern warning that these tattoos, no matter how appealing they may be for non-Inuit women and men, are the cultural property of Inuit women, who are struggling to retain and reclaim their traditional knowledge and practices. Non-Inuit should emphatically not consider seeking similar tattoos but rather learn to appreciate the beauty and significance of these tattoos for the women who wear them today. Reawakening Our Ancestors’ Lines is a glorious book that documents important work of cultural reclamation. 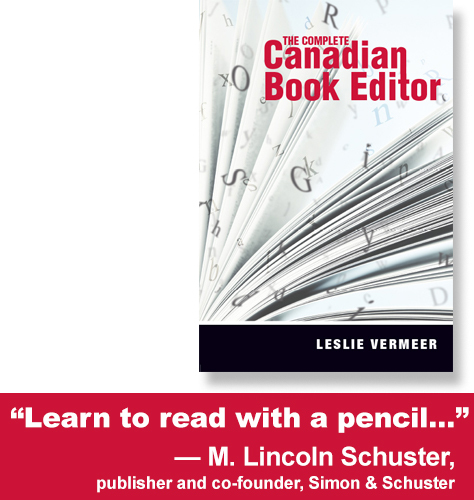 It belongs in libraries across Canada, and I hope it will find a broad audience. It is a proud declaration of women’s strength and beauty and a profound testament to cultural recovery. This review was originally published in Resource Links, June 2018. The Great Bear Sea refers to the waters off the coast of British Columbia, from the northern tip of Vancouver Island to the southern tip of the Alaska Panhandle. It is the offshore complement to the Great Bear Rainforest, one of Canada’s most environmentally significant ecosystems. The book The Great Bear Sea surveys life in this environment, from plankton and bivalves to otters and whales, and explains the interconnectedness of the plants and animals that live in these waters. The text complements the authors’ previous collaborations The Salmon Bears and The Sea Wolves and provides an excellent introduction to this valuable, vulnerable place. The book is well packaged for its intended audience and beyond. Based on the formula of the previous books in the series, The Great Bear Sea presents a colourful mix of informational text and contextual photography. The text is loaded with sidebars and fun facts — the kinds of natural-history trivia many readers love to pull from books like this. The photography is generally of high quality and often (self-consciously) emphasizes the “cute” qualities of marine creatures, particularly of seals, sea lions, and otters. There are many stunning shots of individual species, but also some photos of humans interacting with the natural world in various ways. The book advocates thoughtfully for conservation and environmental protection. The text refers explicitly to a proposal that will see tar-sands oil shipped through the Great Bear Sea, and reminds readers of the consequences of over-fishing, extirpation of species, clearcut logging, climate change, and other human-induced environmental problems. The book is not preachy or strident, however; it presents facts, offers perspectives and context, and encourages readers to think, to learn more, and to ask questions. The bibliography was not in place in the copy I read; I hope the authors will direct readers to an array of resources to further their explorations of this area. The Great Bear Sea is an important book and should be widely read, particularly by readers outside of British Columbia, who may not fully understand the complexity of this very special place. The book makes an articulate plea on behalf of the creatures — including humans — who live in this exquisite, ecologically sensitive region. This review was originally published in Resource Links, , October 2013.